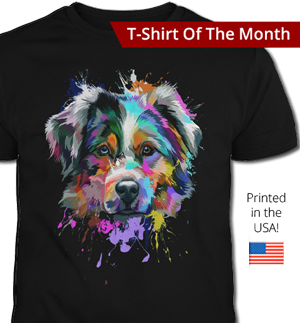 I breed Australian Shepherds with a goal toward always improving my lines temperamentally and physically. I breed beautiful dogs that are first and foremost awesome companions. I have bred both Ch's in Conformation, Agility and Obedience. 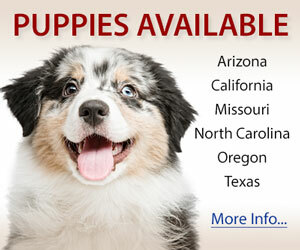 I am very proud of all my dogs and in particular that I have bred an AKC Best In Show Australian Shepherd. Stud Service Available. We are a down to earth little breeding program on the rise. 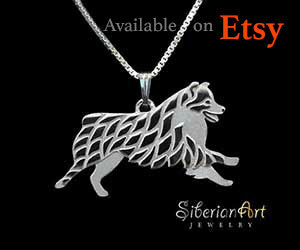 With high hopes of benefiting the breed as well and the community of Australian Shepherd lovers. Founded: 05 | 05 | 2015 we've learned a lot over the years. Including the best way we can appeal to our audience. We are very big on social media as we are modern breeders. 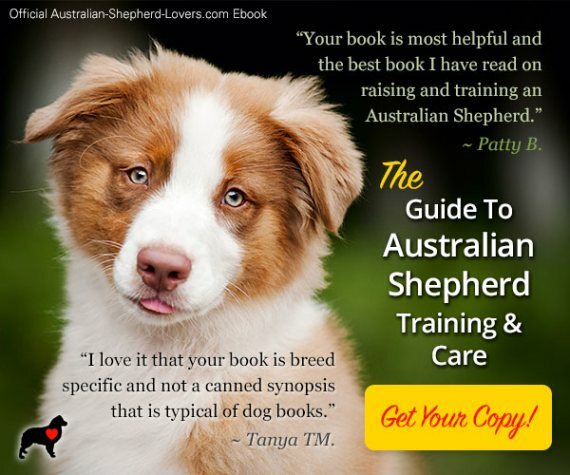 We like to have a personal encounter with all of our potential puppy buyers and hope to satisfy all your needs with our quality AKC and ASCA Certified Australian Shepherds. We not only focus on the health and happiness of our dogs, our dogs have strong blue eye carrying genetics, thus our name, "The Ghost Eyed Ones". Champion stud service. Puppies occasionally, health guarantee on all puppies. Lifetime support. Show training and handling available. 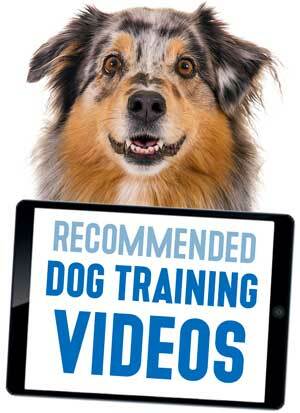 All breeding dogs are OFA'd, CERF'd as well as other health testing. Located in the heart of the Upper Peninsula of Michigan, we strive for good temperament, solid structure, and sound health. 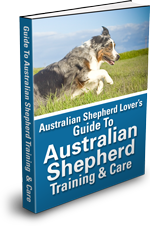 Our breeding program is centered around producing quality Aussies that can do it all, while building relationships with others through a shared love of the amazing Australian Shepherd! 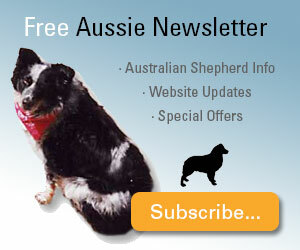 Hello and welcome to Pernema Kennels, Where we breed Quality Australian Shephereds and Collies. Pernema Kennel was founded in 1999 it started with a co-ownership with the late Sandra Mcgommery of Epoch Aussies in Columbiaville, MI, she sadly passed away unexpected in 2005. So we carry on with her memory in each pedigree, and dog. We are committed to Heath, temperment, and breed type through our discriminated breeding, careful planning each breeding for the best of the breed, and health testing of all breeding stock. My goal is to produce animals that are a proud example of the breed standard, loving family members, but yet able to go and do as the breed was invented for. I hope to ensure that each puppy produced by Pernema lives a healthy and loving life with their new family. 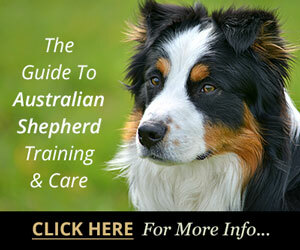 Proud Member Australian Shepherd Club of America, Great Lakes Australian Shepherd Club and ASC of MI. 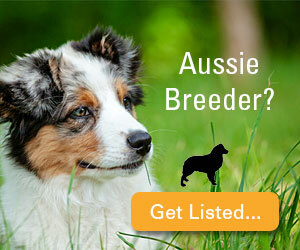 Pine Hill Aussies is a small hobby breeding kennel. We have one or two litters a year. Our dogs are loved family pets. They are healthy, smart, eager to please, good tempered, very athletic and breed standard correct. AKC and ASCA registered with champion lineages.